Dear teachers, colleagues and students of our university! The big day has finally come! Today we celebrate the anniversary! Having taken a happy 85-year path, the institute of mining and metallurgy, and then the academy has transformed into the flagship university of Russia! 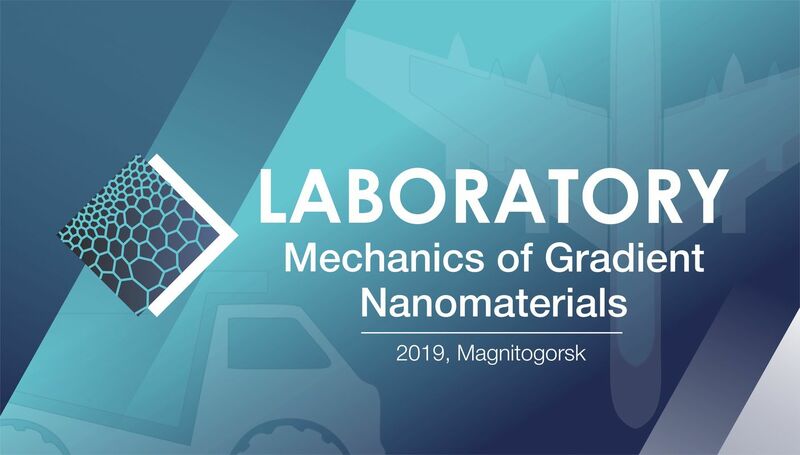 The 2nd Magnitogorsk Materials Week held at Nosov Magnitogorsk State Technical University came to a close. 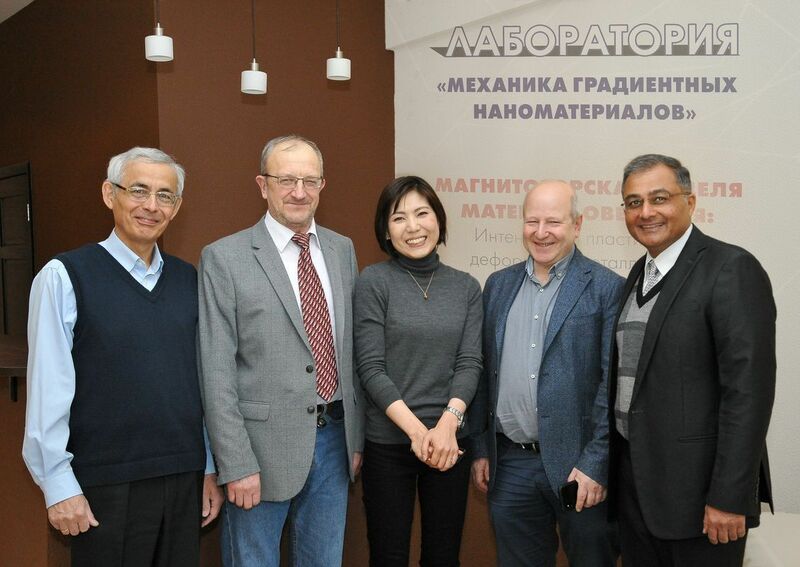 Scientists with a world-wide reputation from Russia, the USA and India discussed currently important aspects of severe plastic deformation of metallic materials. Nosov Magnitogorsk State Technical University is included into the founders of CIS Iron and Steel Review, indexed in the Scopus scientometric database. 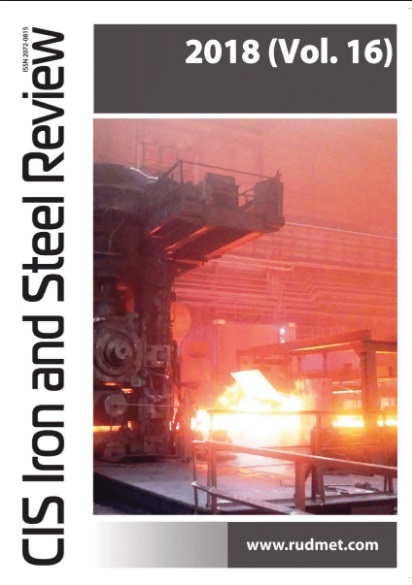 The journal publishes results of original research on a wide range of current problems of ferrous metallurgy. At present, as ranked by the SciMago Journal Rank indicator, the journal is included in Q1 (the first quartile). The USA has changed her view of life. 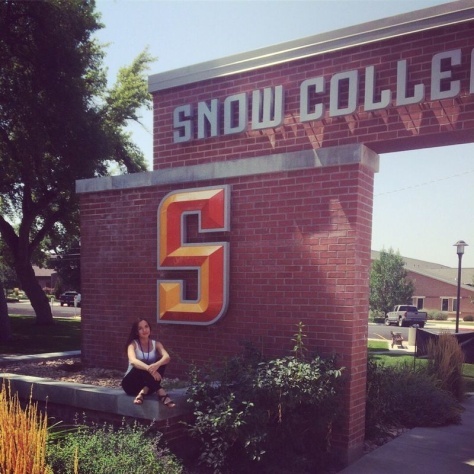 We talked to a student from NMSTU, who has spent six months already at Snow College (UT, USA) as part of an exchange program. 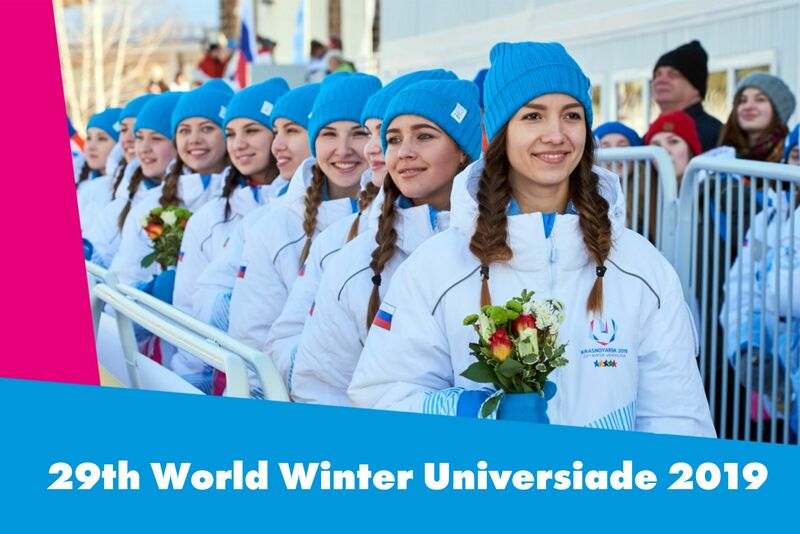 For 11 days – from 2nd through 12th March 2019, Krasnoyarsk will become the capital of world winter student games. 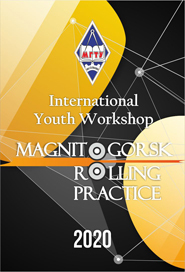 This will be the first sports event of such scale that will take place in Siberia. 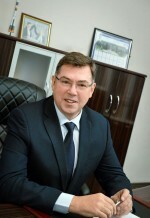 For the city of Krasnoyarsk, the student games are a great honour and responsibility and a unique chance to show the true Siberian spirit and hospitality to the world. NMSTU’s international involvement keeps expanding. 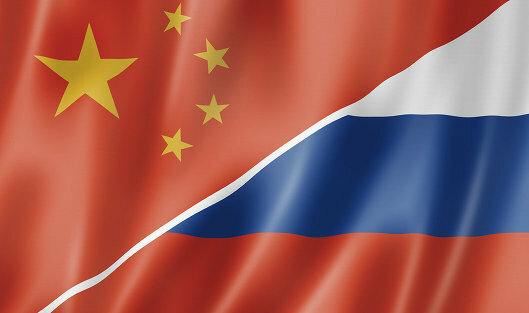 Two new memorandums of understanding have been signed since the beginning of this year: one with the National Formosa Universityin Taiwan and the other one – with the Central South University in Changsha, China. These memorandums cover joint educational and scientific activities, exchange of teaching staff and students, as well as exchange of practices and knowledge within research and educational projects.